HOUSTON (KTRK) -- A woman who is said to have been meeting with "an acquaintance" at a park on Veterans Memorial is now missing. 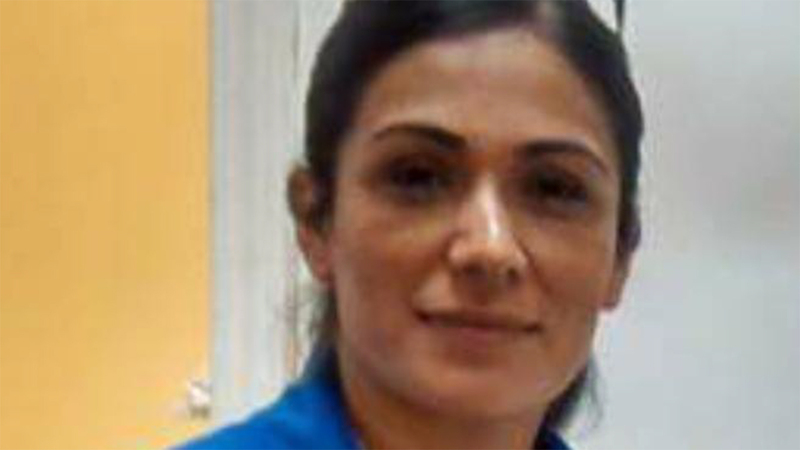 Esmeralda Pargas, 42, was last seen on Wednesday, August 3. She has brown eyes and black hair. She is five feet, five inches tall. The Houston Police Department is seeking the public's assistance on this case. Anyone with information on Esmeralda or her whereabouts is encouraged to contact the Houston Police Department Missing Persons Unit at 832-394-1840 or 832-394-1816.